For the last few days in June, low-income defendants charged with FELONY CRIMES in Spokane County were not immediately assigned a public defender. 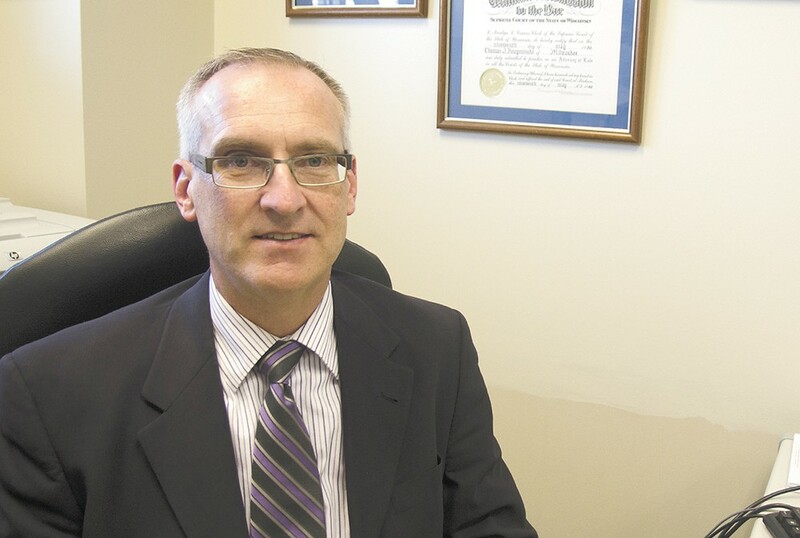 Tom Krzyminski, the director of the Public Defender’s Office, says the decision not to assign felony cases to public defenders was based on concern that the lawyers would exceed the limit on the number of cases they’re legally allowed to handle in a 12-month period. Starting this week, the overflow cases have been assigned to public defenders, Krzyminski says. Additionally, the county has approved funding for two temporary positions in the Public Defender’s Office, though those spots may be hard to fill, he adds. In 2012, the Washington State Supreme Court decided that public defenders can handle no more than 150 felony cases per year. The decision came after lawsuits challenging the quality of public defense in some areas of the state, including Grant County, where in 2010 one lawyer handled about 500 cases per year. Krzyminski suggests one possible explanation for the spike this year could be that prosecutors are filing felony charges for incidents that in other counties would be considered misdemeanors. Last year, when Spokane County Commissioners asked each county department for proposed budget cuts, Krzyminski offered none, citing the high rate of felony cases. During his presentation, Krzyminski showed that Spokane has a higher rate of felony charges per 1,000 people than counties with higher populations, such as Pierce, Snohomish and King counties. Spokane County Deputy Prosecutor John Grasso says the standards for which prosecutors use to charge cases hasn’t changed, but suggests that a steady increase in referrals from law enforcement could be a contributing factor. From 2013 through 2017, charges referred to prosecutors from law enforcement increased by 413, according to numbers provided by Grasso. Those numbers also show that from January through June of this year, prosecutors have filed 337 more felony cases than they did for the same period last year.